What if there was a book that could help you improve your relationships, crystallize your vision, and give you back your mojo so you can get that job or start a business? 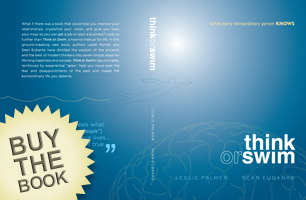 Look no further than Think or Swim, a how-to manual for life. 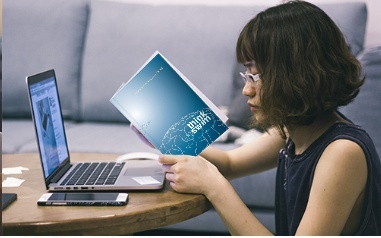 In this ground-breaking new book, authors Leslie Palmer and Sean Eubanks have distilled the wisdom of the ancients and the best of modern thinkers into seven simple steps for life-long happiness and success. Think or Swim’s key principles, reinforced by experiential “Apps,” help you move past the fear and disappointments of the past and create the extraordinary life you deserve. Enter your email below to receive bonus content and occasional updates. We will not spam.